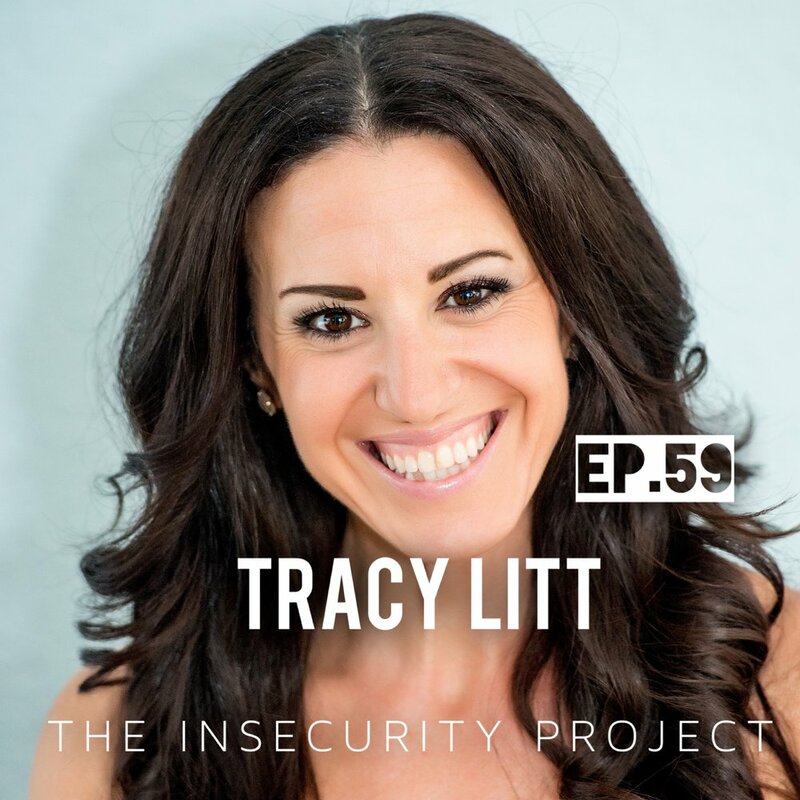 Today’s guest is Tracy Litt, Tracy is a Mindset Coach and Rapid Transformational Therapist based in Florida USA. She is a powerhouse of energy and passion on a mission to transform peoples lives by helping them see how much choice they really have. Tracy is a gifted and dynamic speaker and I’m sure you’ll agree that you could easily listen to her all day! And, her insights on dealing with fear based on her own experiences will blow you mind! Episode 58. 10 Minute Tuesday - Exploring the scripts written by teenagers.